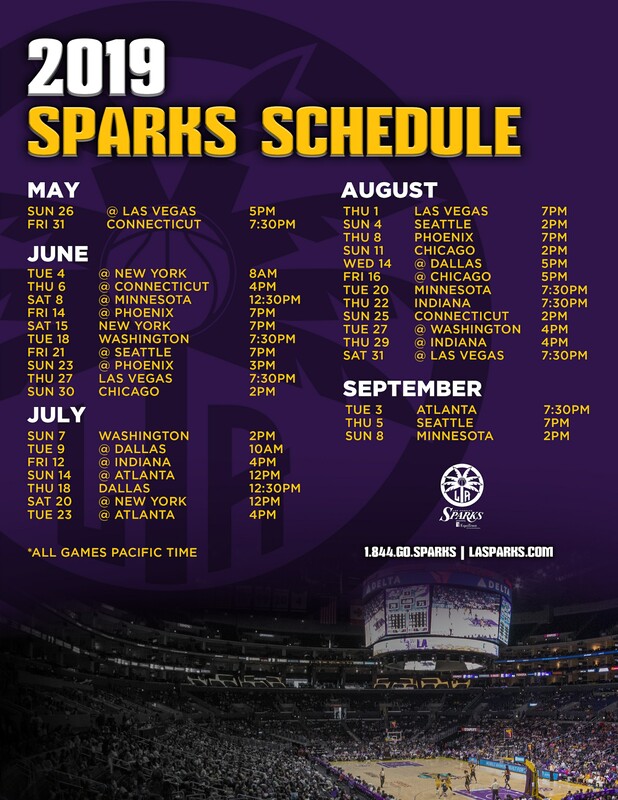 Catch our vivacious group of 40+ young-hearted LA Sparks Ole Skool Dancers. They have been the foundation of our organization for more 20 years. 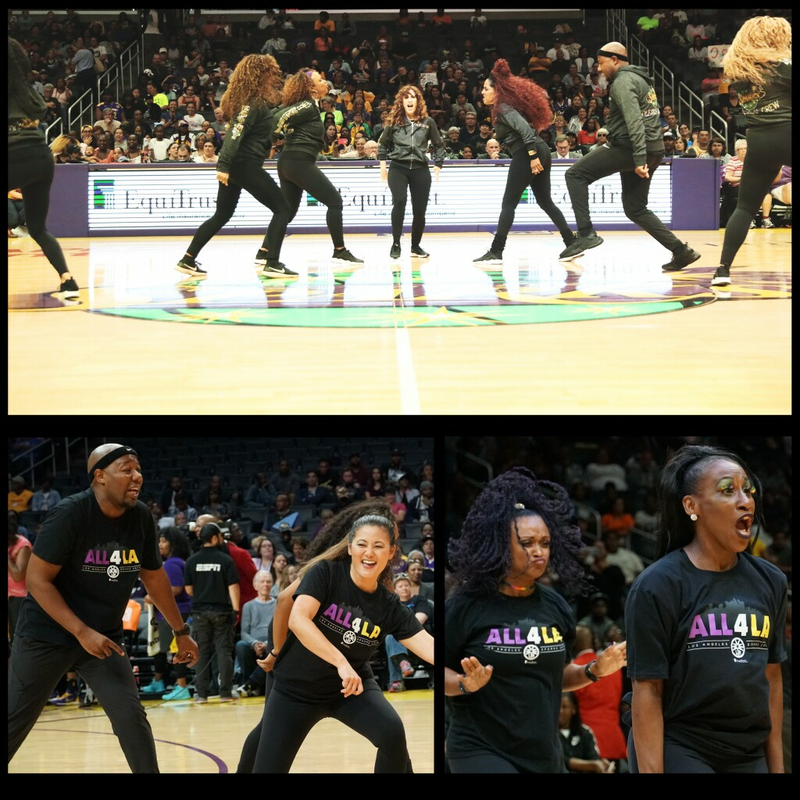 They bring the energy, moves and experience every time they perform during games and events. Who said forty isn’t the new twenty!